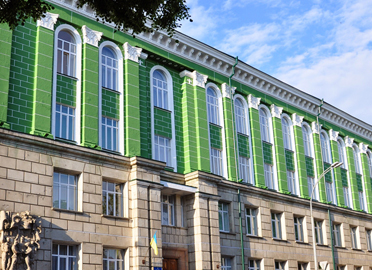 Being one of the most esteemed medical institutions of Ukraine, Kharkiv International Medical University marked it absolute presence in 1805 as a self-finance private institute licensed by the Ministry of Education and Science of Ukraine. This was formed with an objective of providing higher education in Medicine domain. 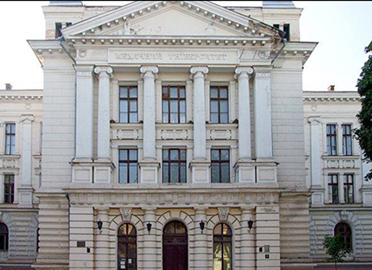 The University is accredited and documented in the list of The General Medical Council (GMC), Foundation of Advancement of International Medical Education and Research (FAIMER), the International Medical Education Directory (IMED), the Association for Medical Education in Europe (AMEE), the World Health Organization (WHO) and the Medical Council of India (MCI). 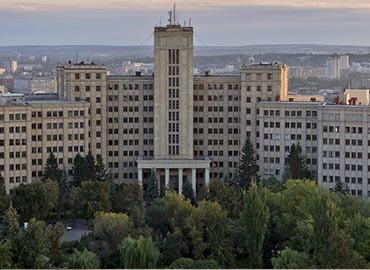 The Kharkiv International Medical University is the first international medical university of Ukraine. 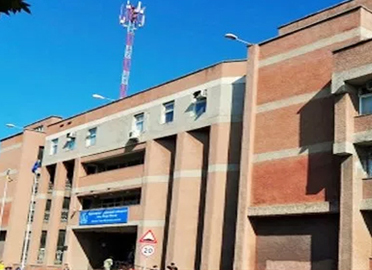 It has its own on-campus clinics, laboratories, hospital and other required medical facilities for the student’s training purpose. Also holds the strong hand on latest medical equipments with latest technologies. 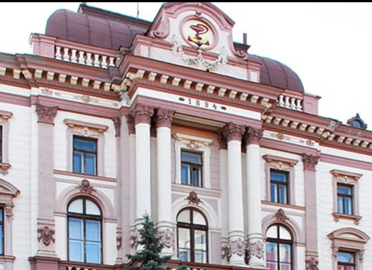 University is serving students with many advantages for their bright future like it offers qualified medical degree which is recognized worldwide, affordable fees structure, European standards of studying and living; and much more. 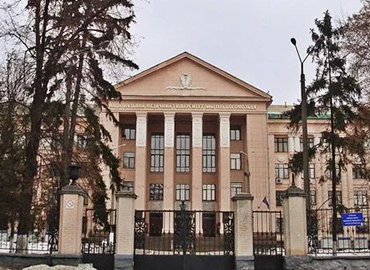 At the campus, students can choose the accommodation in the newly-built main buildings, modern lecture halls and laboratory auditoriums hosting international medical workshops and congress. 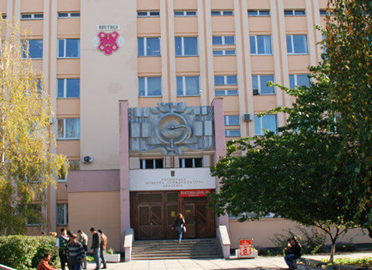 Kharkiv International confidently claims to have the Best faculty of qualified Teachers and scientists, as they teach, inspire, support and encourage the students to lead the proficiency in medicine and grab the tremendous future opportunities in their field. 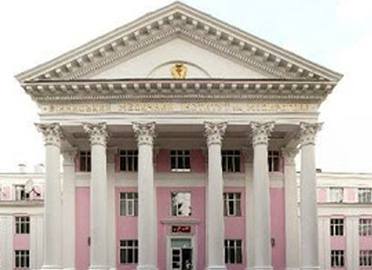 Academic support is the main concern of the University’s administration. 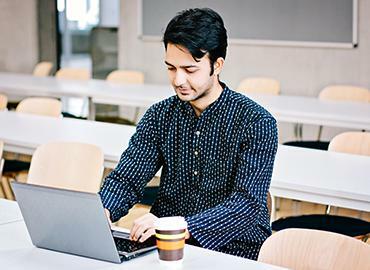 It has provided an academic coordinator to each and every student for providing a proper academic support. 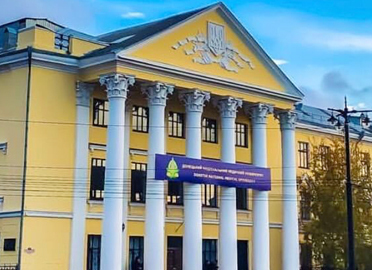 Students of the university are always boosted for the participation in scientific conferences over Ukraine and beyond, get experience with examining patients, medical treatment and travel during student exchange programs. 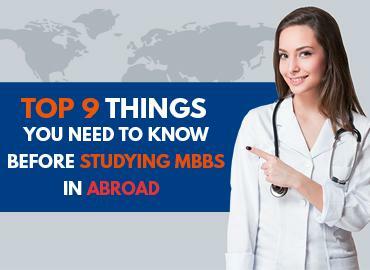 In addition to the above, University has developed healthy relationship with the international medical organizations. 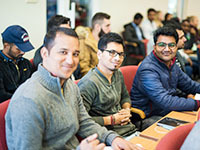 Enrolling international students is the main focus of the University from various countries such as Eastern Europe, China, Mongolia, Asia, Africa, India, etc. for receiving the qualitative higher education. 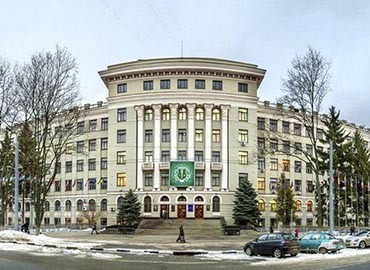 Students at Kharkiv International Medical University are leading an amazing & cultural life. 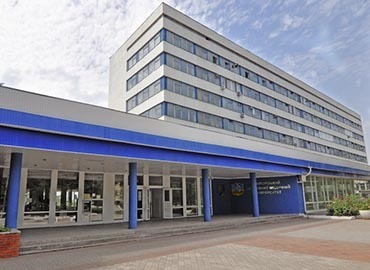 There are many activities that students are tend to be bound in, like examination of patients, giving pressing guide, work at X-beam rooms and biochemical research facilities and much more; as University’s management has a firm belief that these activities help the students in the long run. Apart from this, students are entertained with a rich cultural experience where all prominent festivals of different countries & cultures are celebrated at the campus. It has the main focus on social integration into student community.